Cayman is a world of opportunity. Allow your business to grow in a tax-neutral jurisdiction in the sunny Caribbean. Cayman Enterprise City recognizes the strength of your company's ideas, talent and commitment. We are working overtime to create what your business needs to take your start-up idea to market and globalize your company. Or, if you are an existing mid-sized enterprise, or large global corporation, we can help you build your business and take it to the next level. Say goodbye to red tape and local corporate taxes; say hello to membership in this thriving tech hub, where your business will benefit from our innovative, entrepreneurial ecosystem. Not only will your business flourish, but you’ll soon discover Cayman is a great place to attract talent and retain that talent. Start-up mode can be grueling, but your staff will be rewarded by an exciting life on this paradise island, especially as there is no income tax, so they get to keep far more of their salary than they did back home. Everyone will be working hard, but when they do get a day off, it’s a Caribbean vacation! 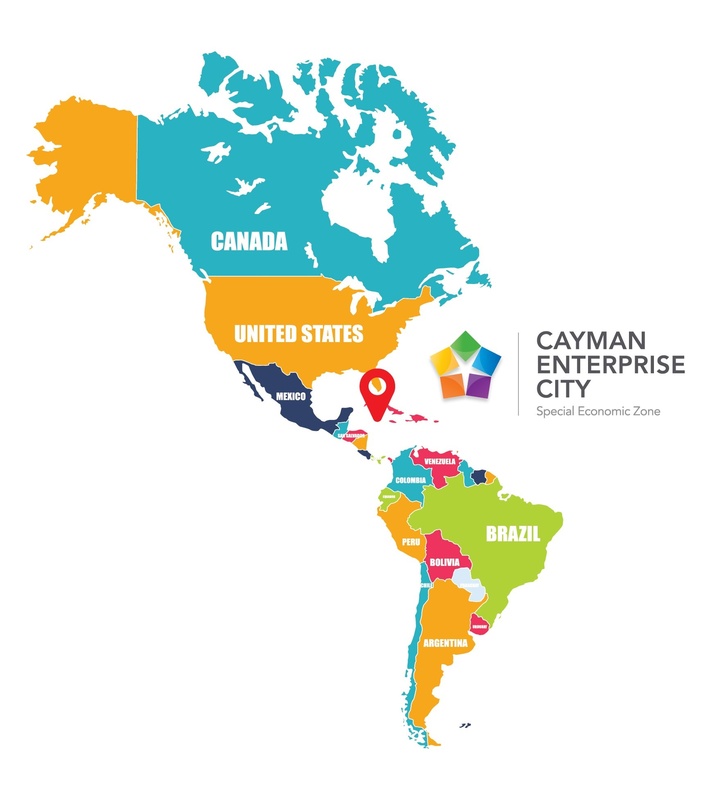 If you can operate your business from anywhere in the world, then you’ll soon discover that the Cayman Islands and Cayman Enterprise City are the perfect place to set up and help your business grow! Fill out the form or call us at +1-345-945-3722. Let us know more about yourself and your business. For most businesses, we can have you up and running in as little as 4-6 weeks. Our team of relocation experts can help you with everything you need to move your company to the Cayman Islands or establish a new company from scratch.